UPDATE MAR. 11, 2019: It's official, the government of the Bahamas has given Disney the green light to purchase Lighthouse Point on the island of Eleuthera. The acquisition is approximately 190 acres. The cruise port project will cost Disney anywhere from $250 million to $400 million. As part of the purchase agreement, Disney will donate the southernmost point of the property to the government, which will be used for a national park and conservation. Disney Cruise Line has received preliminary approval from the Bahamian government to build another private destination in the Bahamas. This one will not be a small private island completely owned by Disney like Castaway Cay, but rather the southern tip of the island of Eleuthera, which is about 75 miles east of Nassau. The project has been named Lighthouse Point after a historic lighthouse that sits on the property. If everything goes according to plan, the project will be finished sometime between 2021 and 2023. 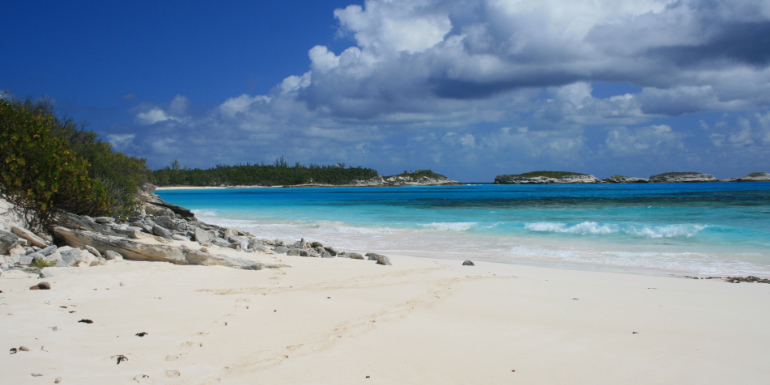 The island of Eleuthera has a population of about 11,000, and an opinion poll showed that 60 percent of the residents support Disney’s plan. However, conservationists oppose the plan to develop Lighthouse Point, fearful of potential negative environmental impacts. In a statement addressing some of the concerns, Disney Cruise Line president Jeff Vahle said, "We are excited to reach this important milestone and look forward to working with government and the people of the Bahamas to create new economic opportunities while preserving the natural beauty of Lighthouse Point. In the short term, we are focused on reaching an agreement that is mutually beneficial for the Bahamas and our company, as well as moving forward with an environmental impact assessment and environmental management plan." Conditions to the deal cited by the Bahamian Cabinet include low-density development and sustainable design, public access, and the restoration of historical and cultural sites. They also stipulated that Disney integrate Bahamian culture into the design of the site and partner with the community to do training programs. Disney expects Lighthouse Point to sustain around 150 full-time jobs when it opens. The line has also agreed to donate 190 acres to the Bahamas for conservation and a private park. When the project is completed, they will be the only cruise line with two private destinations in the Bahamas. The Lighthouse Point approval comes on the heels of Disney’s announcements on pending plans to expand the fleet by three ships, making seven all together by 2023. 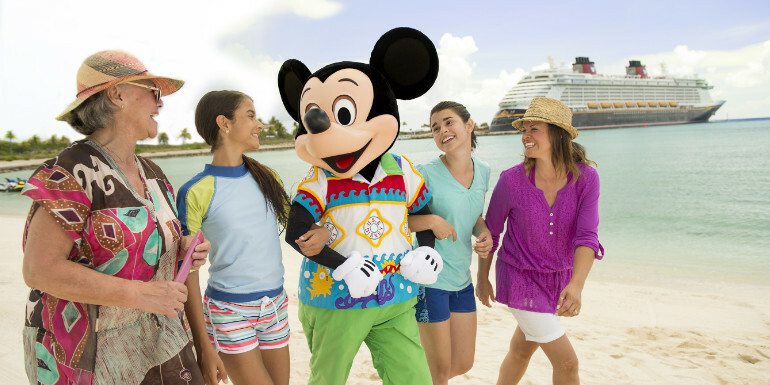 Disney Cruise Line recently came to an agreement with PortMiami to homeport two ships there: one operating year-round short cruises starting in 2023 and another operating seasonal seven-day cruises in 2024. Port Canaveral expects two of the three new ships to be based there in the beginning. What do you think of Disney's plan to develop Lighthouse Point?